Triumph Street Twin is offered with free accessories including Vance & Hines exhausts, panniers, bar end mirrors, sump guard and more. If you've been thinking of picking up a Triumph modern classic, now may be a good time to get your hands on the most popular Triumph Bonneville - the Triumph Street Twin. Triumph Motorcycles is offering accessories worth ₹ 1.7 lakh free with the purchase of a Street Twin. The free accessories include Vance & Hines exhausts, panniers, dresser bar, bar end mirrors, engine bash plate, and a bench seat. But the offer of free accessories is only for the outgoing Street Twin and until stocks last. The Street Twin will be replaced by the all-new 2019 Street Twin which will be launched on February 14, 2019. 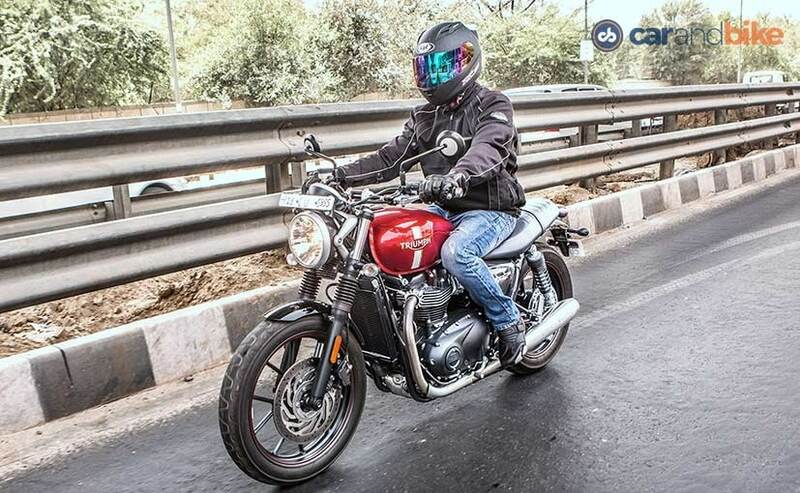 The Street Twin is the largest selling Triumph motorcycle in India and is the most affordable as well. The current Street Twin is priced at ₹ 7.7 lakh (ex-showroom) and is powered by a 900 cc, parallel-twin engine with a 270-degree firing interval which puts out 54 bhp of maximum power and 76 Nm of peak torque. With standard ABS, traction control and a slip assist clutch, the Street Twin is an accessible motorcycle built for riders of varying levels of experience and is a great package for a rider looking to get a Triumph Bonneville in his or her garage. With the updated Street Twin coming soon, Triumph will be looking to move out existing stock of the company's most popular model in India, and the offer is available across all Triumph dealerships. The 2019 Triumph Street Twin will be launched on February 14, 2019 and we expect deliveries to begin in a month or so after the launch. 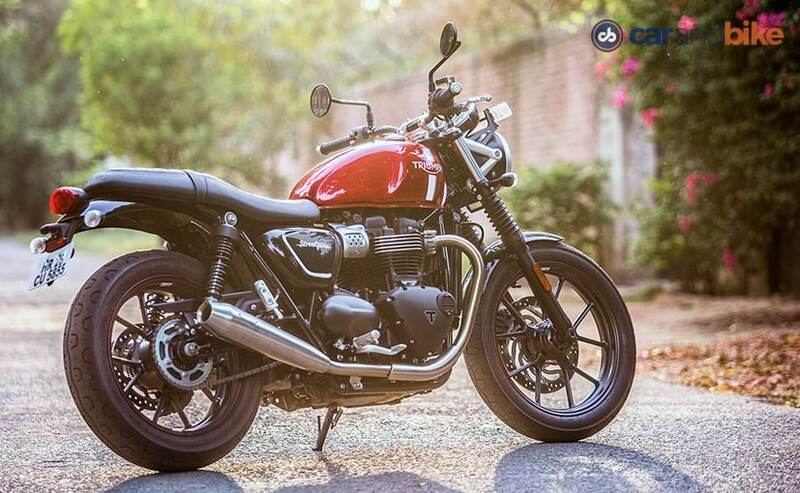 Prices are expected to be marginally higher - at around ₹ 8 lakh (ex-showroom) and the 2019 Street Twin will be made at Triumph's manufacturing facility in Thailand and brought to India under the Free Trade Agreement. The 2019 Street Twin gets more power from the 900 cc, high-torque engine, revised electronics, including the introduction of rider modes, as well as minor cosmetic upgrades. We have already ridden the all-new Street Twin and the updates do make the Street Twin more desirable. Look out for the prices for the new Street Twin on February 14. Hero HF Deluxe i3s is gaining popularity. Find all the details here.